You’ve put so much time and effort into planning your wedding you’ll want every special moment captured for your photo album. 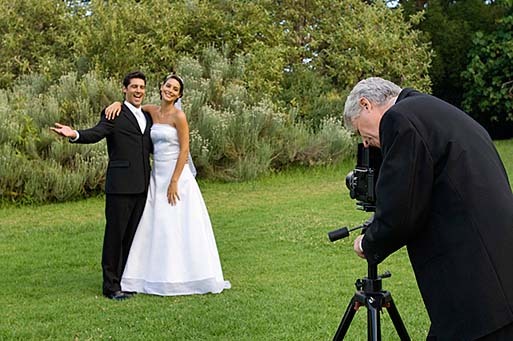 But how do you know which photographer is right for you? 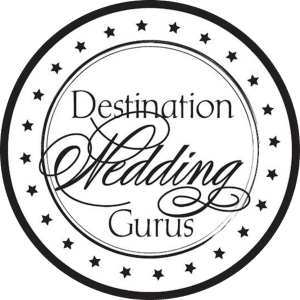 Whether you’re considering any of our Certified By The Guide wedding photographers or another professional, you need to do your homework. Do you have my date available? NOTE: Obviously, if the answer is NO and you’re not willing or able to change your date, don’t bother asking the rest of these questions.